Install your GPS tracker KittWay and hide it anywhere thanks to the external GPS antenna. Monitor all aspects of the vehicle, thanks to the direct connection to its control unit. Keep up with the vehicles’ diagnostics by getting all notifications sent directly to the tracking platform. 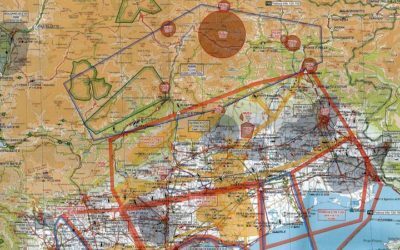 The GPS tracker has unparalleled satellite reception thanks to the dual GPS and GLONASS antenna feature. KittWay is a compact GPS tracker and locator designed for a wide variety of uses. Featuring multiple I/O interfaces, it can monitor and manage all types of external sensors and equipment. This compact tracker is designed for hidden installation within the vehicle. It features an internal and external GPS antenna and internal backup battery. The integrated GPS receiver has superior sensitivity and fast time to first fix. The external antenna enables the device to be hidden anywhere, making it completely invisible when installed. The 3-axis accelerometer, which detects motion, identifies inappropriate driving styles by recognizing hard braking and aggressive acceleration. It also detects direction, idling, device connections and disconnections, etc. 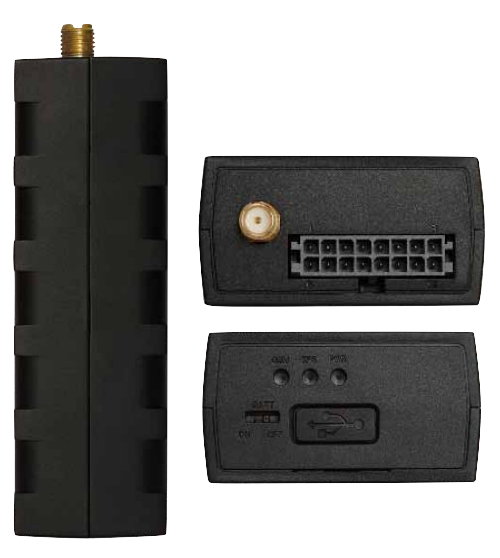 Used with the driver ID kit with RFID card reader, makes the GPS tracker a complete driver management system. 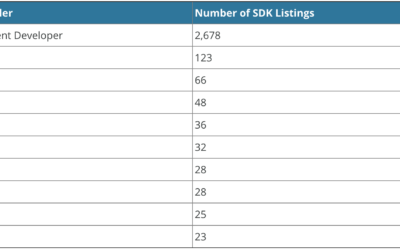 Thanks to the Quad-band GPRS/GSM chipset that supports 850/900/1800/1900 MHz, KittWay is able to send its position to the MyWakes platform in real time. 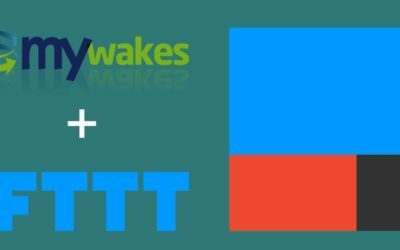 In the event of network failure, KittWay will start saving the position in its internal memory (up to 10’000 positions) and as soon as the connection is restored, it will send the entire memory to MyWakes. 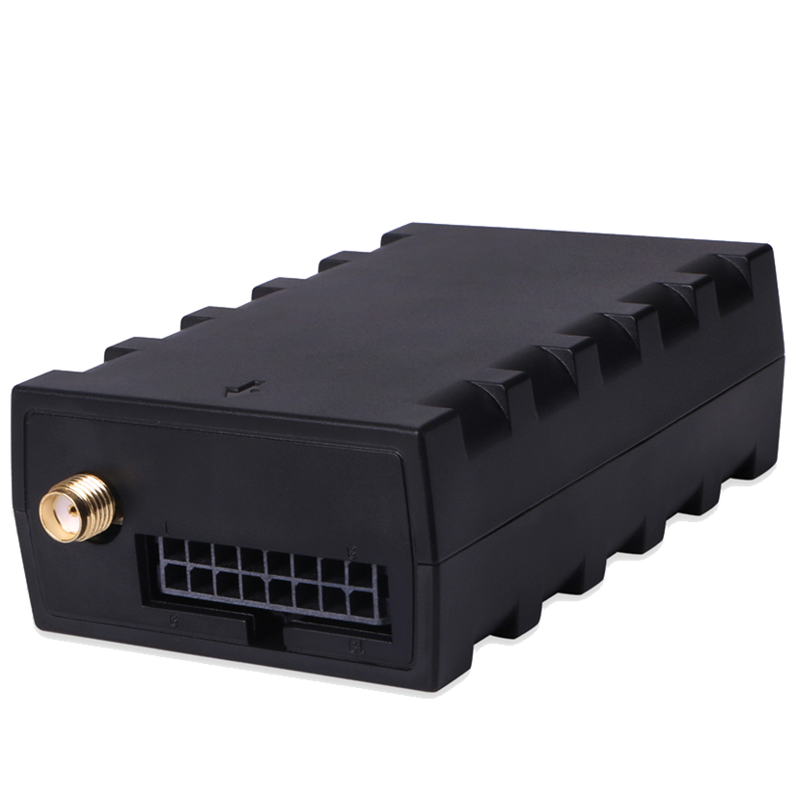 The GPS tracker uses the internal memory to save tracks when no GPRS signal is available. As soon as the signal is restored, KittWay will download the buffer onto the platform, showing you all the points. Raise an alarm if the KittWay is disconnected from the vehicle and it will continue to trace. It allows you to set options such as remote control, it detects a wide range of events, it reads CAN bus data and, through the external sensors, it detects fuel level and temperature, it identifies drivers, it interacts with the Garmin navigation system, it monitors driving styles and it does much more. KittWay features input interfaces for the connection of numerous sensors and output communication ports. 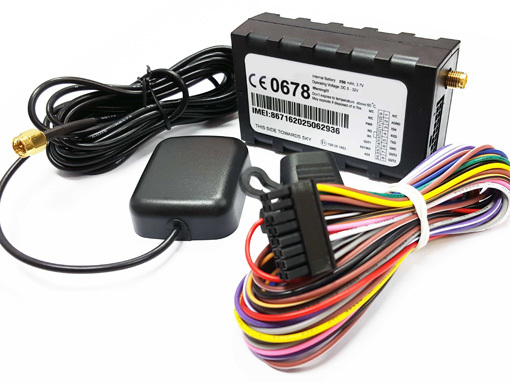 A serial interface enables connection of the fuel level sensor, temperature sensors, video camera, Garmin navigation system or CAN bus reader.